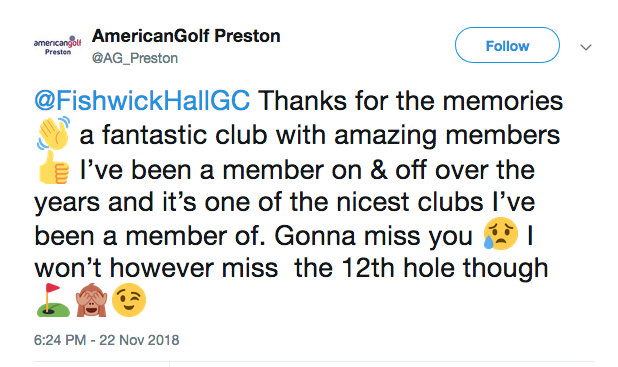 An historic golf club in Lancashire has become at least the fifth golf club in the UK to cease trading with immediate effect in the last month. 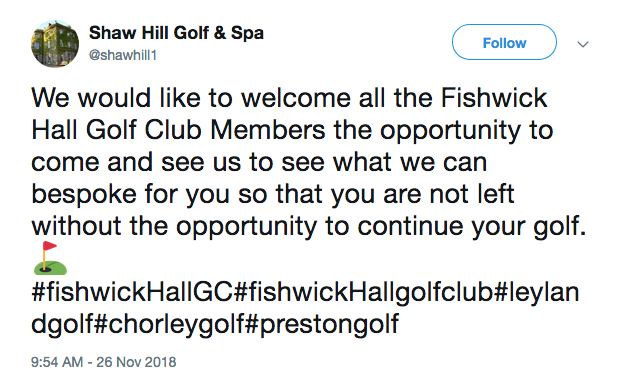 Fishwick Hall Golf Club has entered administration with the loss of 11 people’s jobs. 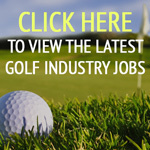 A previously-planned fund-raising golf day has been held at the course – with proceeds going to help the redundant staff. The club was established in 1912. 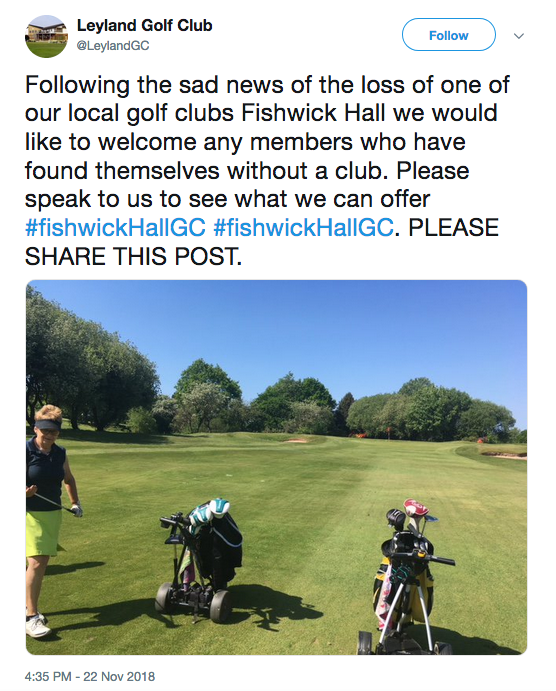 Former general manager Victoria Bellamy said: “I can confirm that administrators have been appointed at Fishwick Hall Golf Club and the business has ceased trading with immediate effect. According to the Lancashire Evening Post, the business may be sold as a going concern or for development. Its administrators are Leonard Curtis Business Solutions Group. “The club had a loyal membership of around 200 members, but officials realised it was not enough to keep the business afloat and called in administrators,” it reports. Such sad news! Tough times ahead for a lot of clubs.